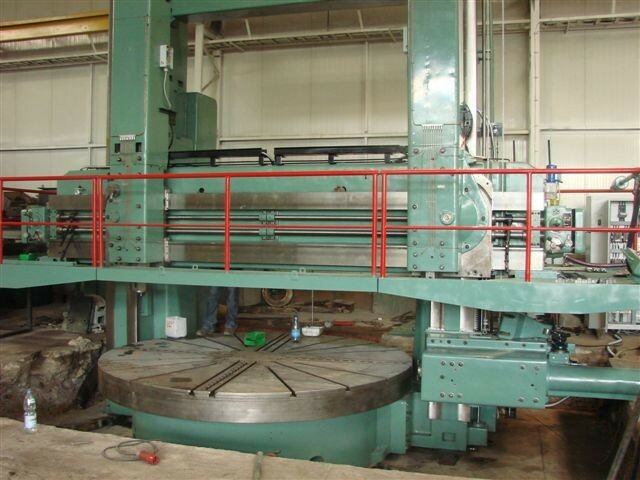 We make complex repairs and upgrades to the full extent of such machines as lathes, milling machines, grinding machines, boring machines and the press. 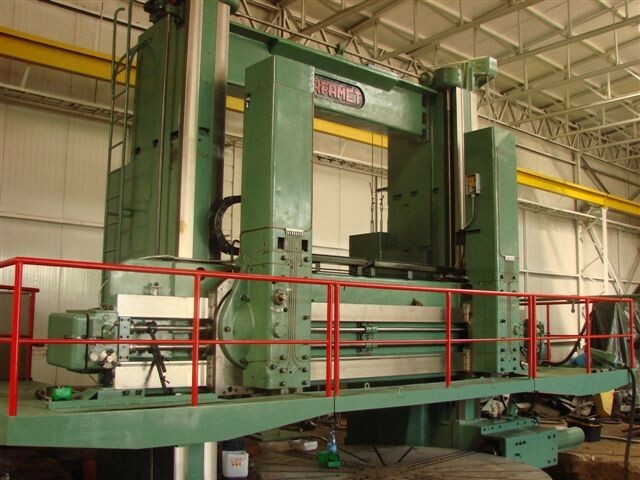 Heigtened Vertical Lathes RAFAMET KCF 320 to workpiece height: 3100 mm Heigtened Vertical Lathes RAFAMET KCF 320 to workpiece height: 3100 mm New Electrics Conventional Lathes Upgrade the VTL Sedin 1525 from conventional to CNC. 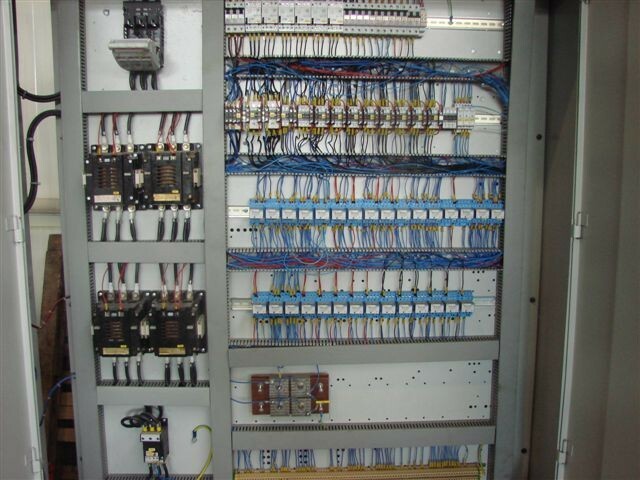 Implementation of new electronics and CNC control systems for VTL SEDIN Model: 1525.